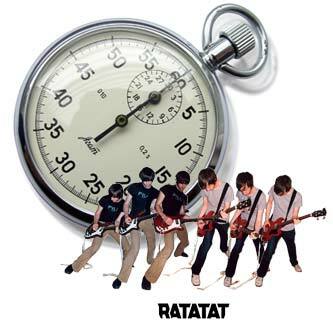 So I was itching for something to do this evening, and inspired by WFMU’s recent 10 Albums in 10 Minutes contest, I decided to cram the 45 minutes of Ratatat’s self-titled debut album into a 60 second playing time. 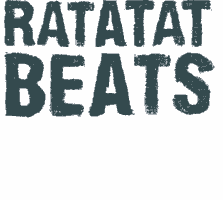 …here’s the Ratatat remix of Shout Out Louds’ The Comeback. I actually listened to it last weekend, but didn’t hear anything half as interesting today, so consider it a retroactive song of the day. 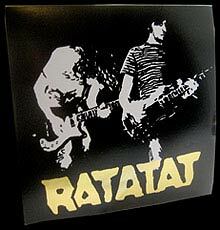 This mix illustrates perfectly what I love about Ratatat’s remixing style. 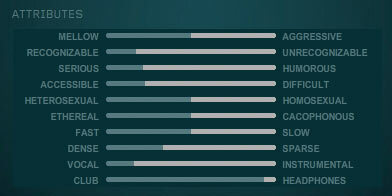 They’re not content to just throw a house beat behind the song, or chop it up until it’s unrecognizable. No, Mike and Evan take full possession of the original, reshaping it in their own image while not losing the core of the source material. 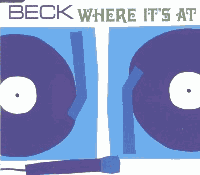 Beck’s song Where It’s At took the world by storm in 1996, forever banishing the idea that he was a one hit wonder and showing that he was an innovative and exciting musician. Several singles of the song were released during the year, each featuring a different set of remixes (for a total of seven), including an infamously lame version by Oasis’ Noel Gallagher.